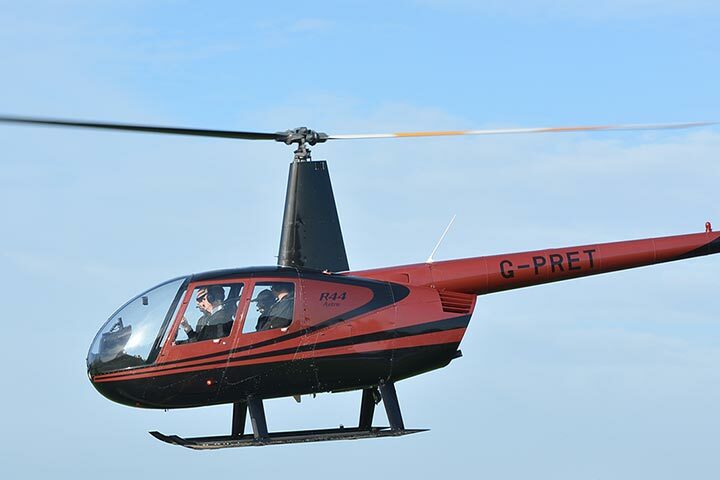 The Robinson R44 trial lesson is designed to give a taste of what it is to fly a helicopter. 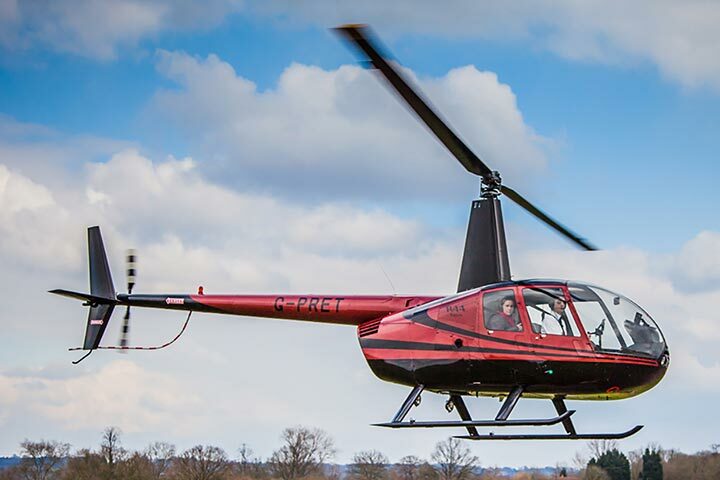 Under expert tuition you and a loved one will be able to take the controls and discover the freedom of flying, with the aircraft responding to your lightest touch. This is the perfect gift for those who love to be airborne. The flying lesson begins with a 30 minute technical briefing, where you will be taught the basic aircraft safety checks, procedures and necessary ground and airborne emergency drills. 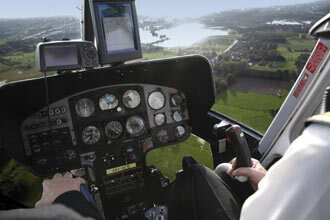 You’ll then be taken through the protocol for the dual controls of the helicopter. 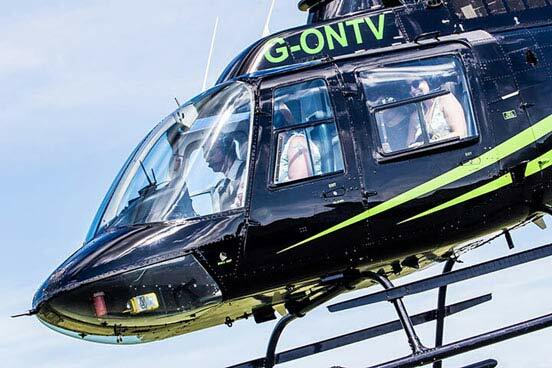 A member of the ground handling team will take you both to the aircraft when after a photo opportunity, you will meet your instructor and take your seats in the 4 seater helicopter. After final checks, you will experience the incredible feeling of vertical take-off and the euphoric sense of freedom as you see the landscape from a 360˚ viewpoint. 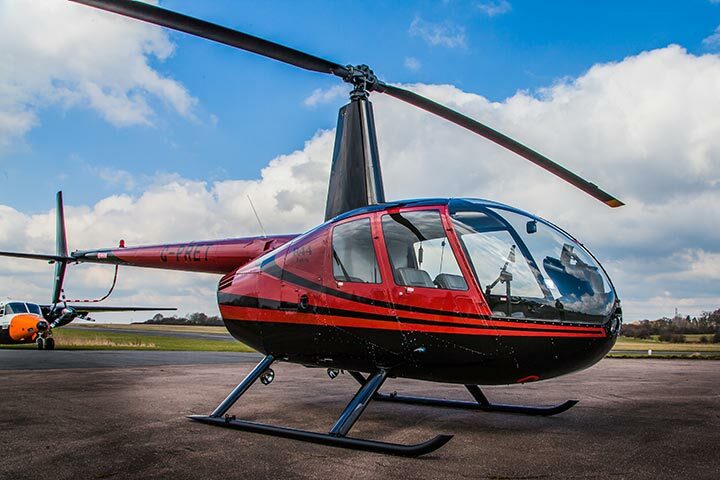 While you familiarise yourself with the new sensations of helicopter flight, your instructor will introduce you to the geography of the aerodrome and local area. When your instructor decides it is appropriate, one of you will have the opportunity to have a go on the controls while the other person gets to enjoy the views. 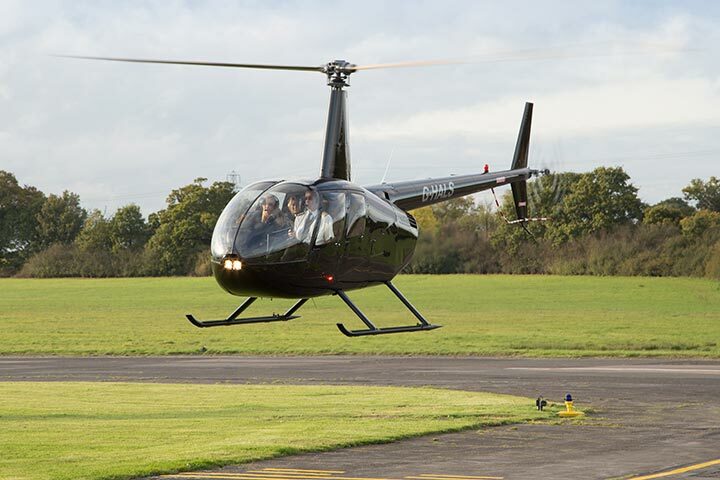 Once you have both completed your experience, your pilot will land the aircraft and you will be escorted back to the Flying School where you will receive your certificate of achievement, a couple of glasses of non-alcoholic bubbly and a box of chocolates. You can also purchase your photos and a personalised DVD of your flight. 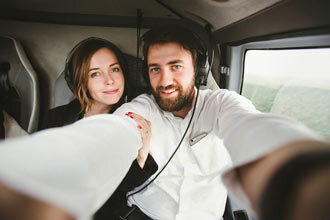 These are a great keepsake to WOW your friends and family with your flying skills and relive the moment again and again. You will be required to take two forms of identification with you on the day, photo identification and proof of your address. A driving licence card will cover both!